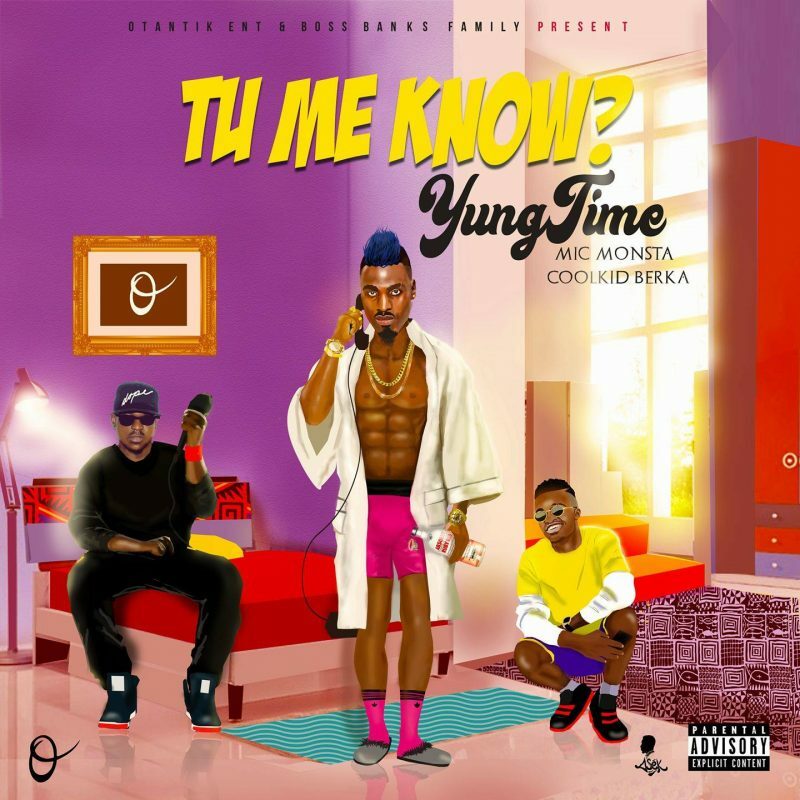 Yung Time of Otantik teams up with two talented English rappers in the country –Mic Monsta and Coolkid Berka to deliver this heavy number entitled “Tu Me know”. Produced by Dijay Karl and visuals by Dr. Nkeng Stephens. This is a great hit Jam it.